Finally the app fully convenient to me, perfect navigation, precise location of all levadas. 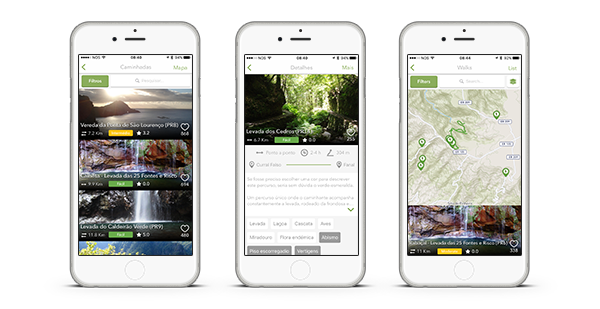 I am visiting Madeira frequently, but first time this app gave me full confort even for less known levadas. Thank you. 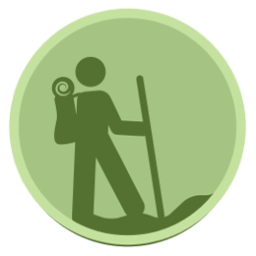 Very useful, great value for money The GPS maps are accurate enough to find the paths / levadas and follow them, so with this app we could plan our trip, without the need to use guided walks or other maps and books. Thank you.